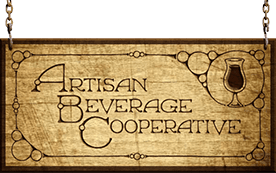 All of us at Artisan Beverage Cooperative are extremely excited to offer an opportunity to invest in the growth and expansion of our business. 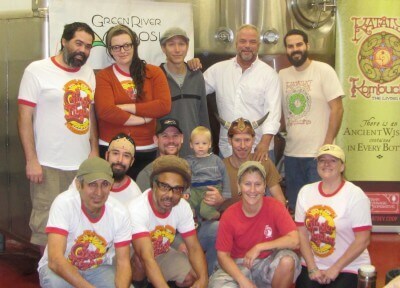 Our transition to a worker-owned cooperative was a tremendous development in our business model, and we want to continue to increase the impacts that we have on the local economy and cooperative business globally. Pay producers a price that provides them with a stable income enabling them to invest in their communities. Investors receive a target dividend of 5%, assuming good financial performance. Investing in the securities described herein may be considered speculative and involves risk. No assurance can be given that an investor will realize substantial return on investment, or any return at all. Potential investors should not invest if they are not prepared to lose their entire investment. This is not an offer to sell securities. Offers are made only by prospectus. The Commonwealth of Massachusetts does not recommend or endorse the purchase of these securities.